Oggi per il FRIDAY FREEBIE: Coupon per un Almond Joy o Mounds gratis! Altri coupon interessanti sono quelli sui prodotti Old Spice e Kikkoman. 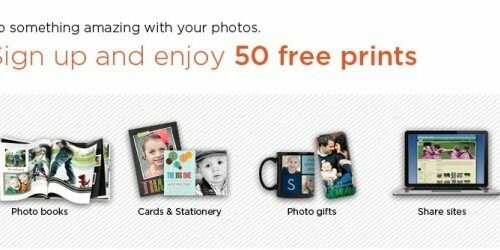 If you still don’t have an account on Shutterfly.com register today and get 50 free prints. If you decide to receive their newsletter, they will send you tons of coupons to redeem for FREE STUFF, check the FREE CALENDAR and FREE MAGNET I ordered with coupons they sent me via email. 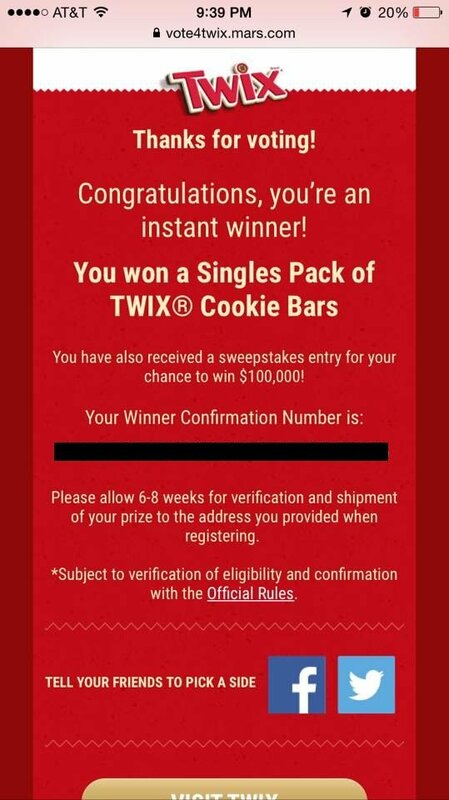 I suggest you use a secondary email to sign up. Save 20% on any single purchase of loose Broccoli at participating retailers. See offer info for complete details. Check back every Tuesday for a new Healthy Offer..Expires 2/23/2015.Save 20%. 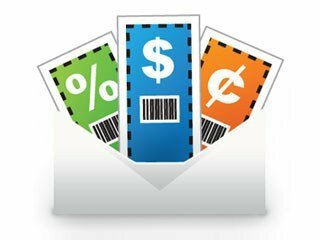 Questo è solo un aggiornamento sui coupon nuovi/più popolari o che stanno per scadere, per vedere un elenco completo, visitare le pagine dei COUPONS (1 e 2) e la categoria del blog per vedere e scaricare altri coupons. 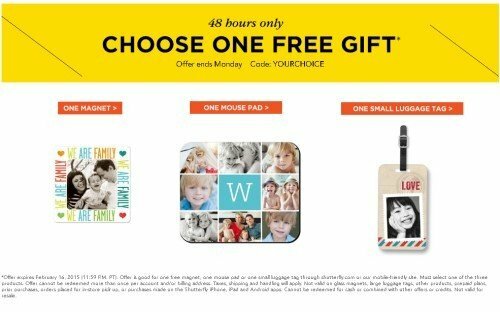 Choose your gift at Shutterfly.com and just pay for shipping and taxes! But HURRY! This offer expires on February 16, 2015 and is good for ONLY one free magnet OR one mouse pad OR one small luggage tag. The offer is valid from Mobile too and cannot be redeemed more than once per account and/or billing address. 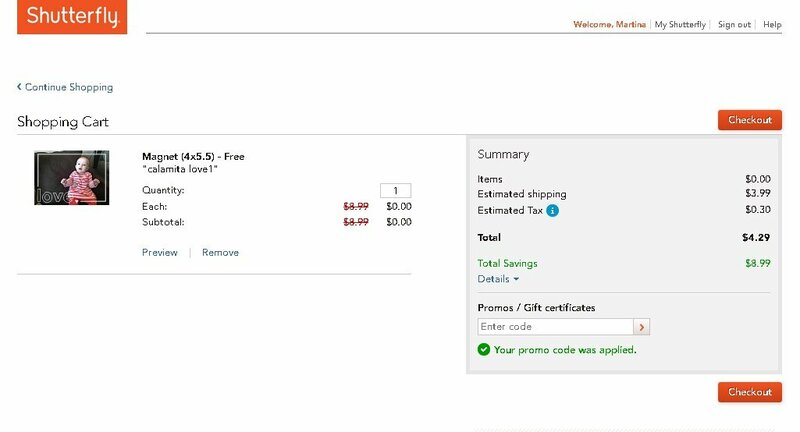 All you have to do is add the product of your choice to your cart and then add the code YOURCHOICE at the checkout. I ordered a FREE MAGNET and it was really hard to choose one as they have a really nice selection! 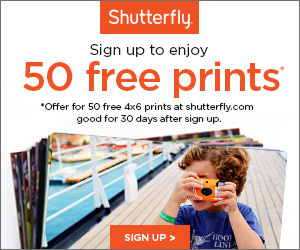 CLICK HERE to see the offer on Shutterfly! Cobrazol è un prodotto Omeopatico che può essere acquistato senza richiesta del medico. Per diffondere il loro prodotto, stanno offrendo la possibilità di ordinare gratuitamente un Sample direttamente dal proprio negozio online. Consiglio di lasciare una recensione dopo che avete provato il prodotto, sia come ringraziamento all’azienda che da la possibilità di provarlo gratis che come aiuto ai futuri “possibili” acquirenti del prodotto. Per ricevere il sample gratuito di Cobrazol, CLICCARE QUI per aprire la pagina e poi proseguire aggiungendo il prodotto al carrello, e fare checkout come fate solitamente in qualsiasi negozio online. Carta di Credito NON richiesta. 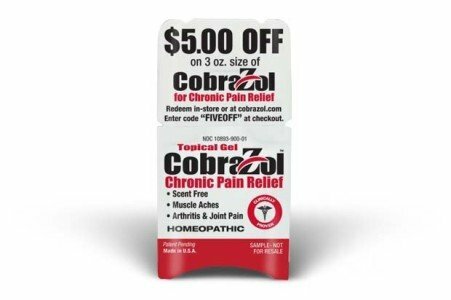 Cobrazol is an homeopathic product that can be purchased without a doctor prescription. The company want to advertise its products and is giving the chance to order a free Sample on their website. I suggest to leave a review after using the product as a thank you to the company and to help possible future customers. 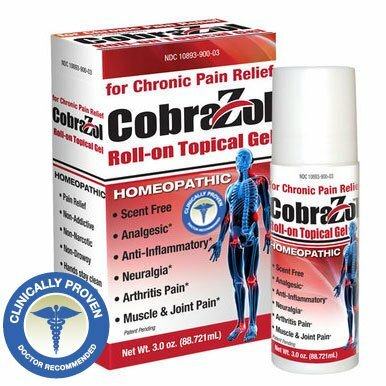 To get your free sample of Cobrazol, CLICK HERE and then add the product to your cart and proceed at the checkout as you would do in a regular e-store. Credit Card IS NOT required. Save 100% when you buy ONE (1) 4 oz. Ben & Jerry’s® Mini Cup. Check back every Friday for a new Freebie! .Expires 2/15/2015.Save 100%.